The 2018 Annual Member Social was a great success. 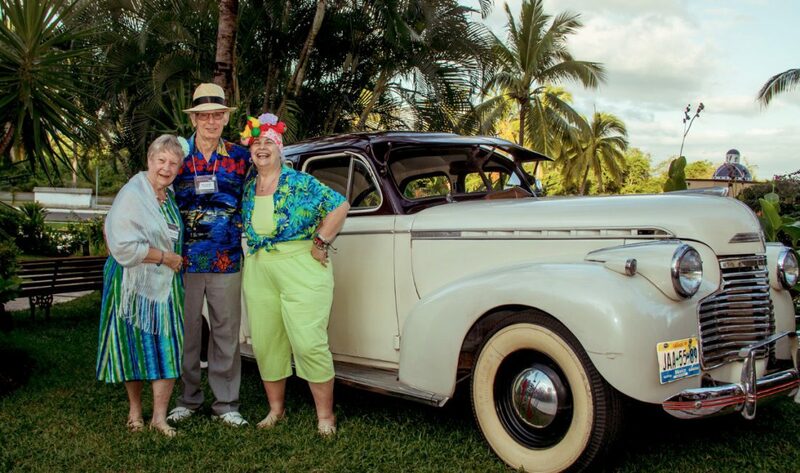 Our theme was “Havana Nights” and the events replicated the mood inspired by Cuba in its heyday. You can see photos of the 2018 Annual Member Social by clicking here. 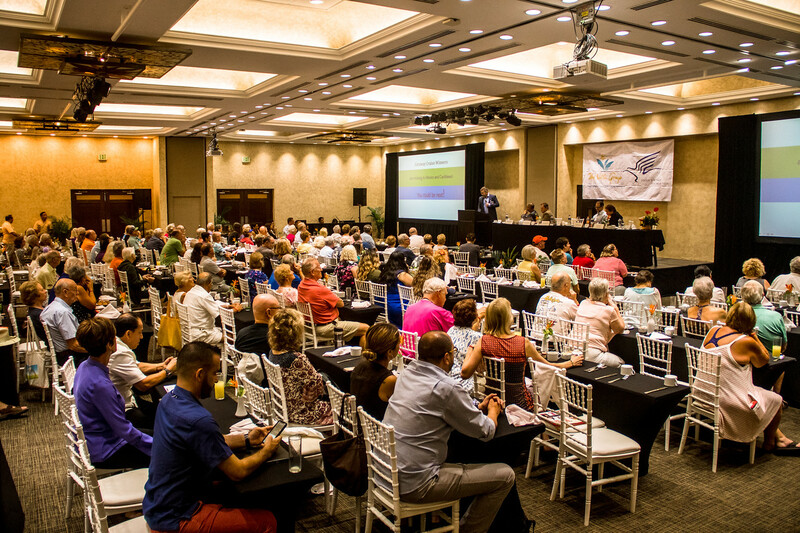 We welcomed more than 300 participants this year to a meeting that offers opportunities for members to meet their Club and resort representatives as well as catch up with old friends and new. 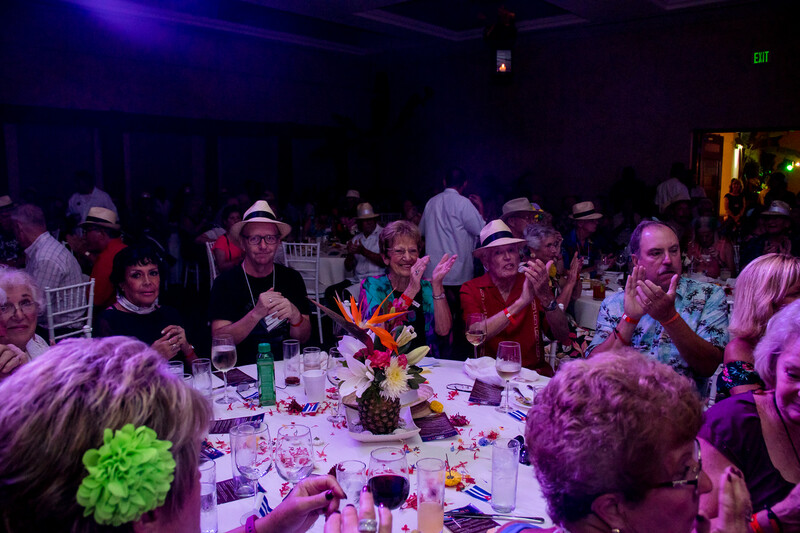 Meeting packets and gifts are provided to each member; this year’s conference gifts were “dress up” flowers and hats, Cuban-inspired fans with face mister, a thermos, and coffee that corresponded to the Havana Nights theme. With two days filled to the brim with events, the members left informed, enlightened, entertained, socialized and well fed. 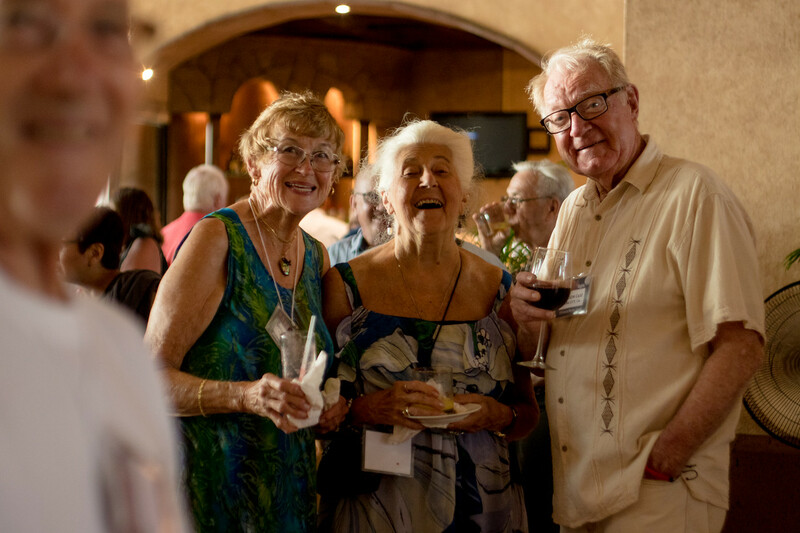 The Annual Member Social is an opportunity for members to interact with other members and UVC International. There were updates from the resort and Club managers to discuss Club membership. 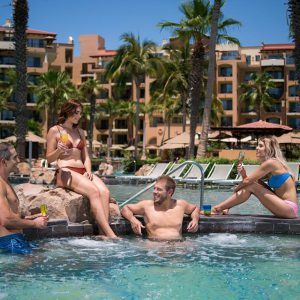 The Villa del Palmar Flamingos staff created three outstanding parties. The first was a welcome cocktail party located in the lobby where guests were delighted with an array of appetizers and beverages. The second was the Eagle’s Wings Dinner and Auction featuring children from the charity playing musical instruments; the youth amazed the audience by how young and talented they were. 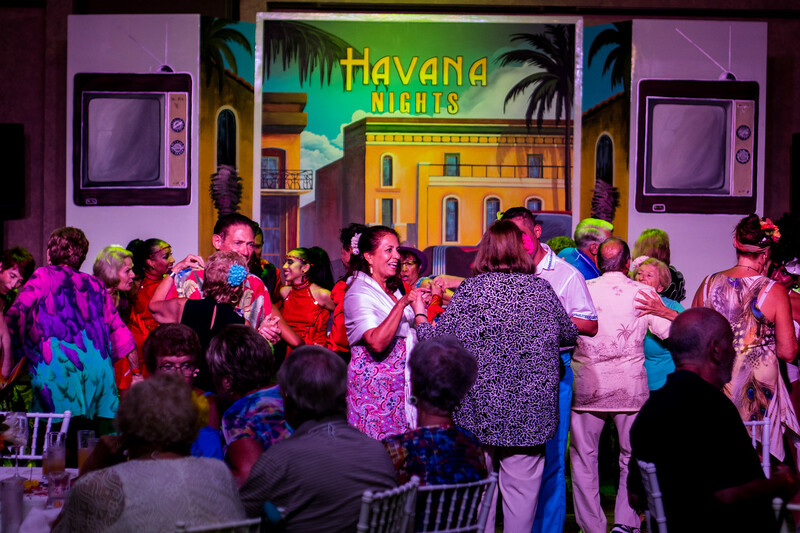 The grand finale of this event, the “Havana Nights” dinner and show, intrigued all attendees with beautiful themed décor, “Havana Nights” inspired dance numbers, live music and a three course dinner that transformed the Convention Center into a mysterious getaway for all. 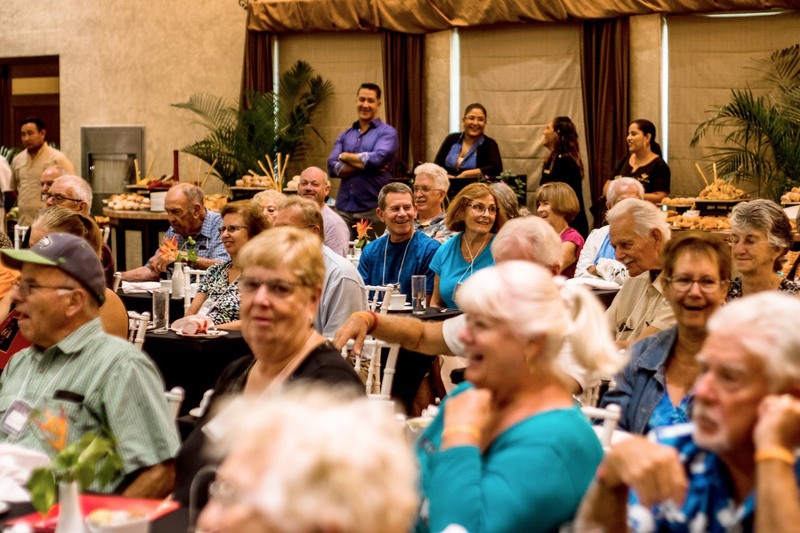 We hope to see you at the next Annual Member Social on October 23-24, 2019. 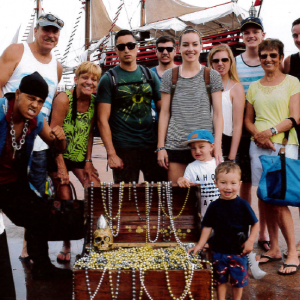 The link to the photos isn’t working right now. You simply get the 2018 Member Social information page.